Say the words, “British Invasion,” and everyone recalls the Beatles, the Dave Clark 5, the Rolling Stones, and the Bee Gees, for example. Their songs are still played on U.S. radio stations. But forgotten by many is an earlier British invasion. It preceded the Beatles and the other mid-1960s U.K. artists who dominated the U.S. music scene. 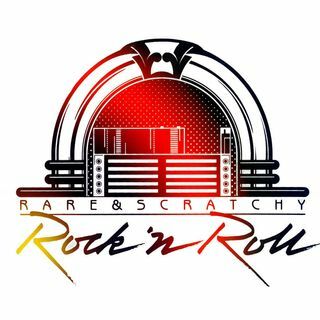 This “Rare & Scratchy Rock ‘N Roll” episode salutes 50 lost Top 40 acts from both the 1950s and 1960s waves of the British invasion.